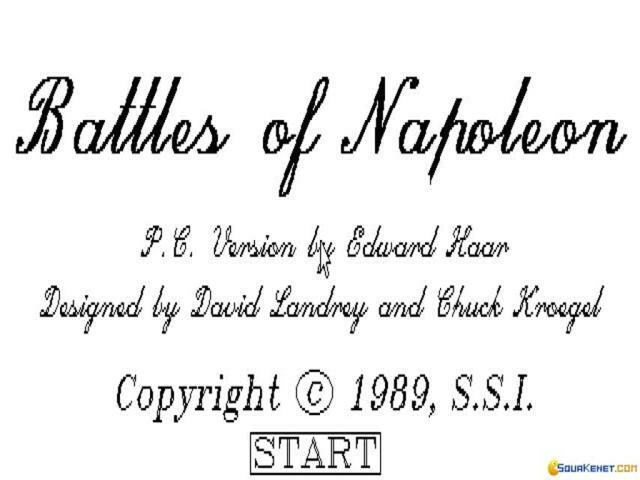 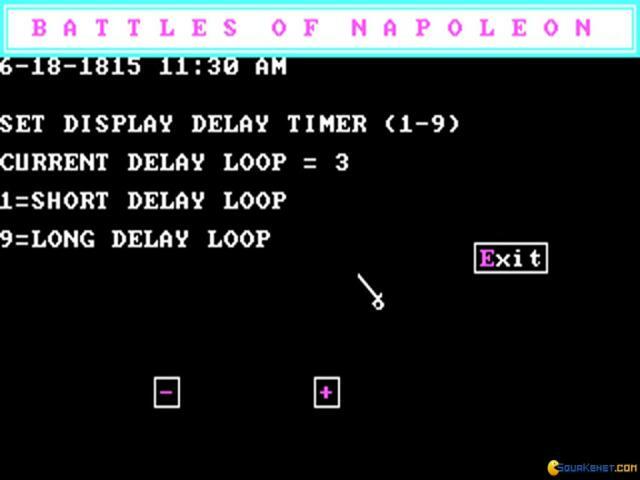 Battles of Napoleon is the kind of game that takes a very accurate position when it comes to the battles that it recreates. 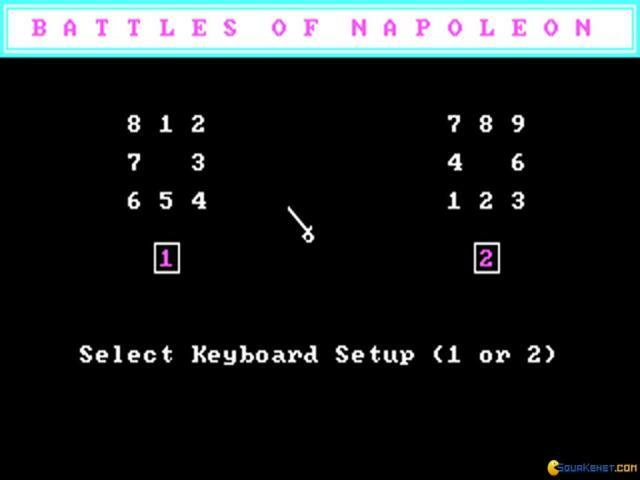 That means that both the economic, social as well as the types of units that were used by Napoleon and his enemies are recreated as accurately as historical fact allowed. 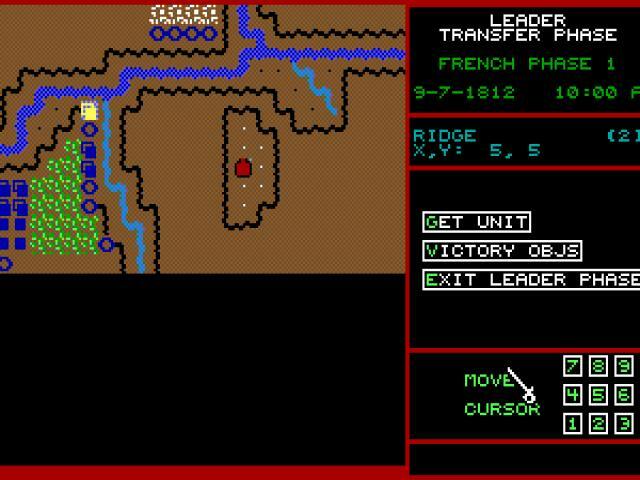 However, the game is by no means a mess of realism, no, it is still highly playable. 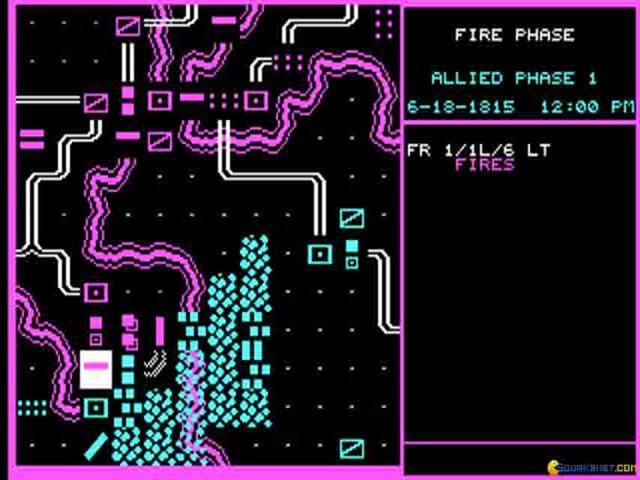 That is because the game doesn't concern itself with extreme detail, but, in the good tradition of such strategies, it only allows freedom at a certain hierarchical level of control. 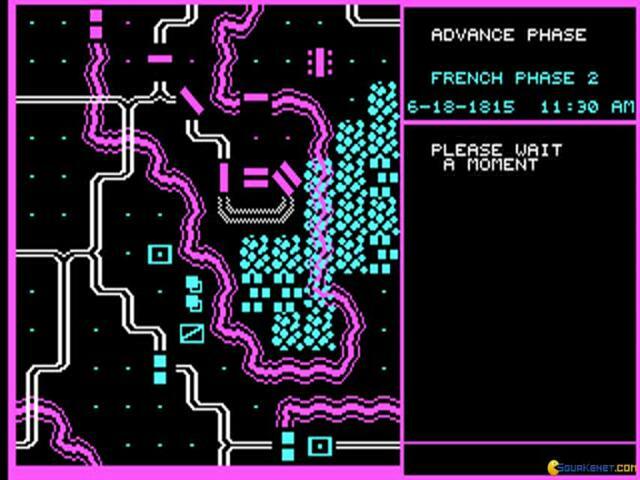 Within the game you can choose to play both from the French side as well as from the allies perspective, thus giving you the chance to influence the historical battle sin any way you deem fit. 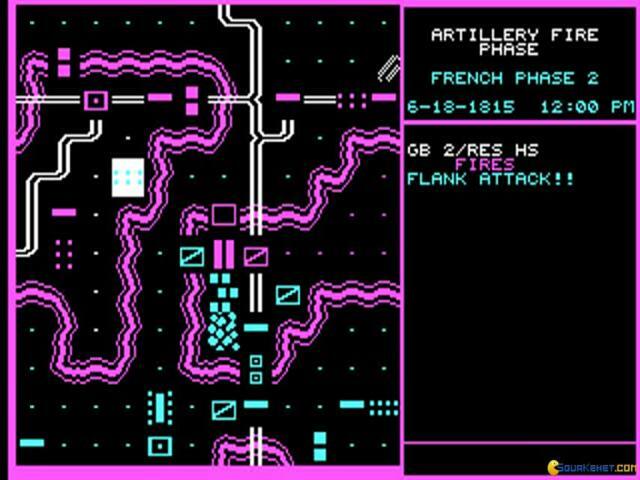 In terms of graphics, the game offers you a good EGA map, which means that while unit descriptions and each particular hexagon is readable, it is no work of art. 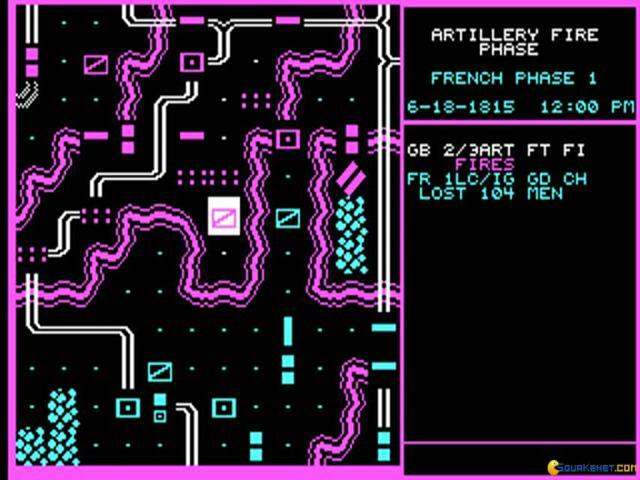 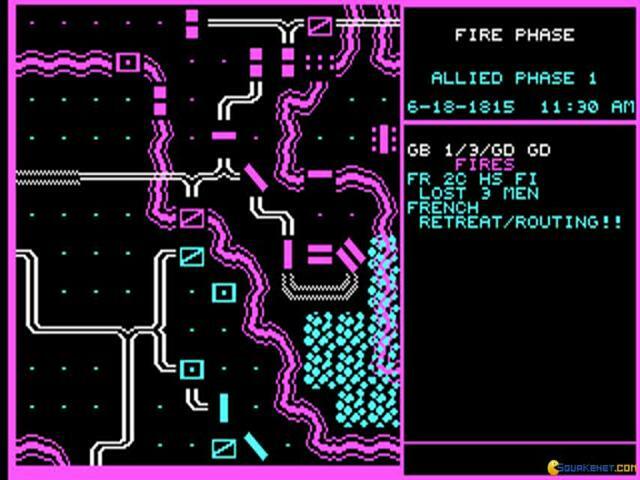 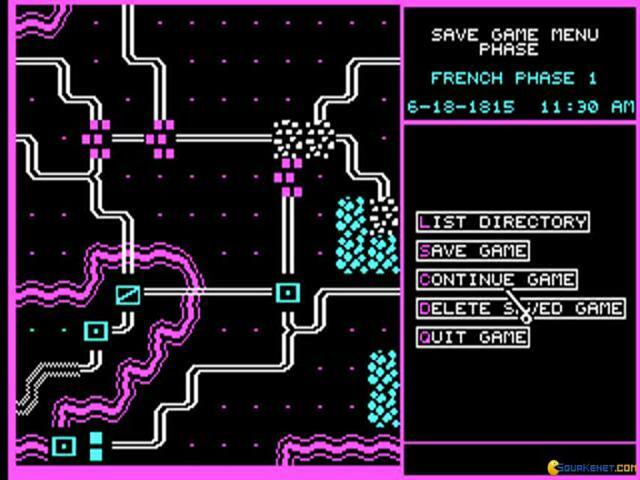 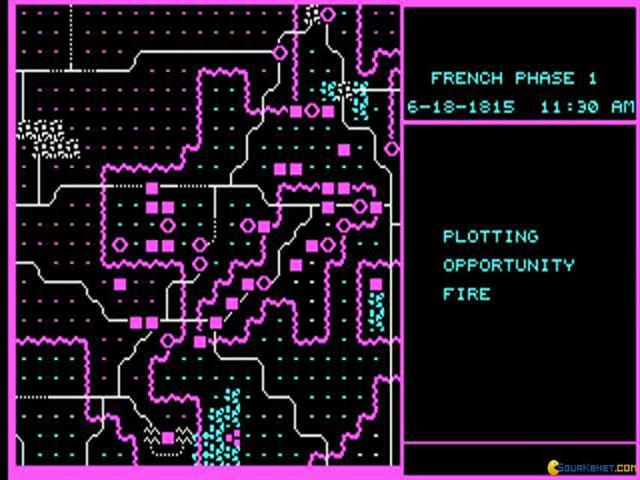 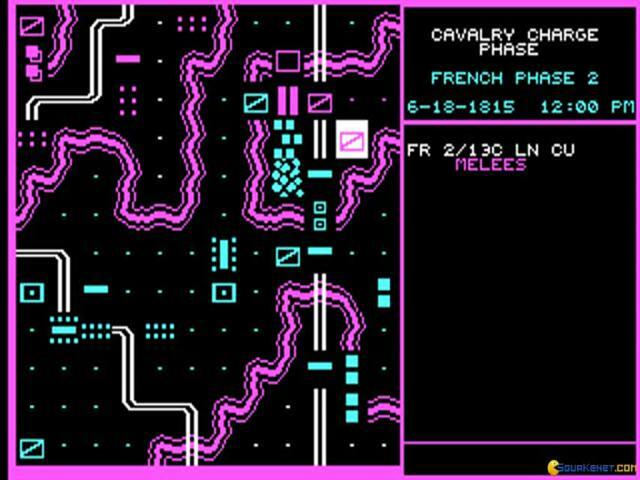 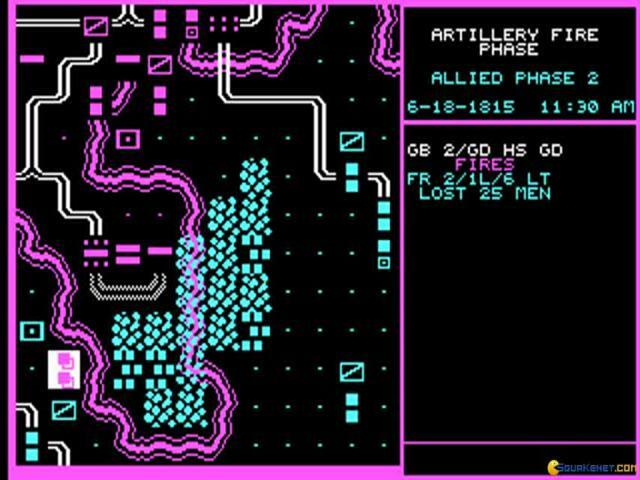 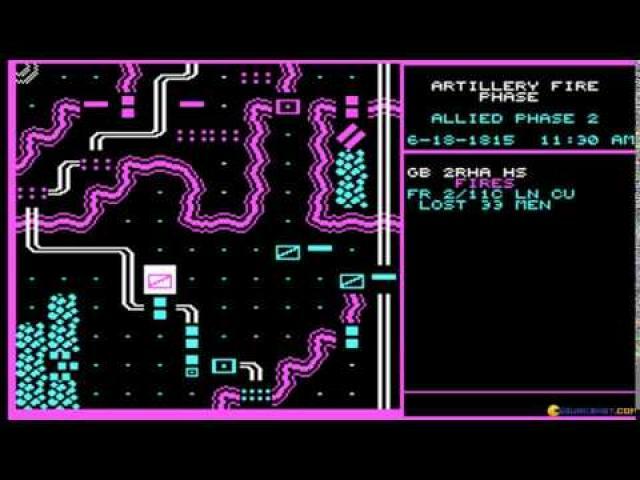 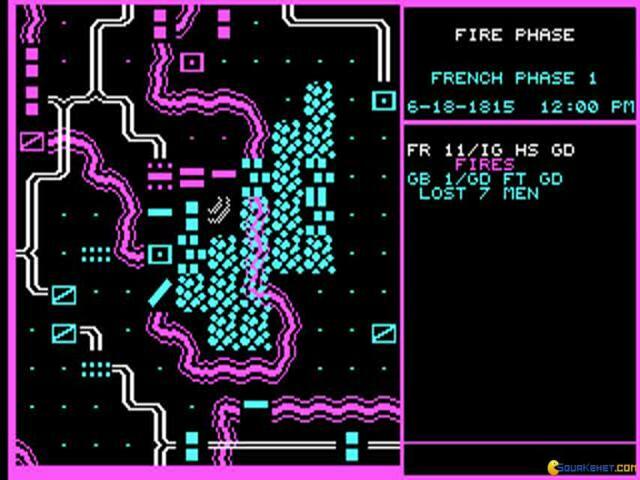 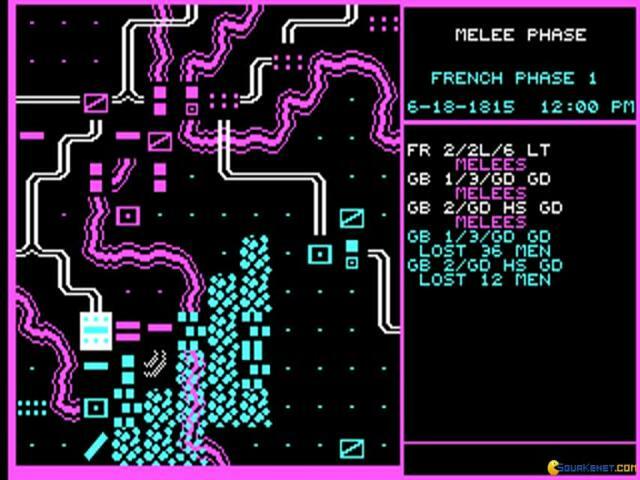 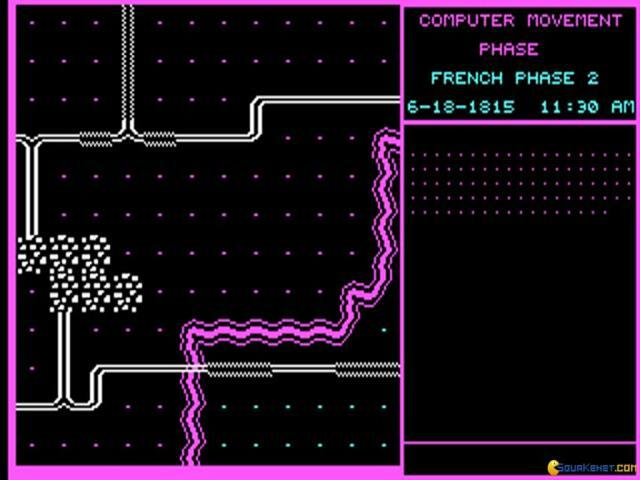 Also, considering other such wargames, I would argue that this one requires a bit more time to sink in, for the player to learn the controls and the entire spectrum of actions that the game can offer. 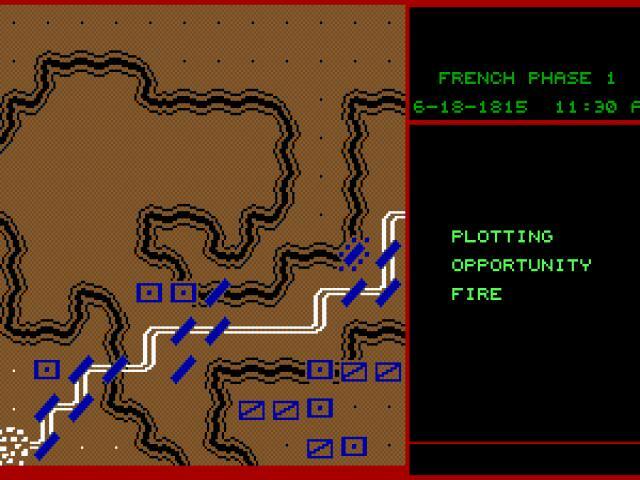 Similarly, if you want a simpler wargame with Bonaparte at the helm, Waterloo can be a good contender, plus this one will be much easier on the less experienced players.